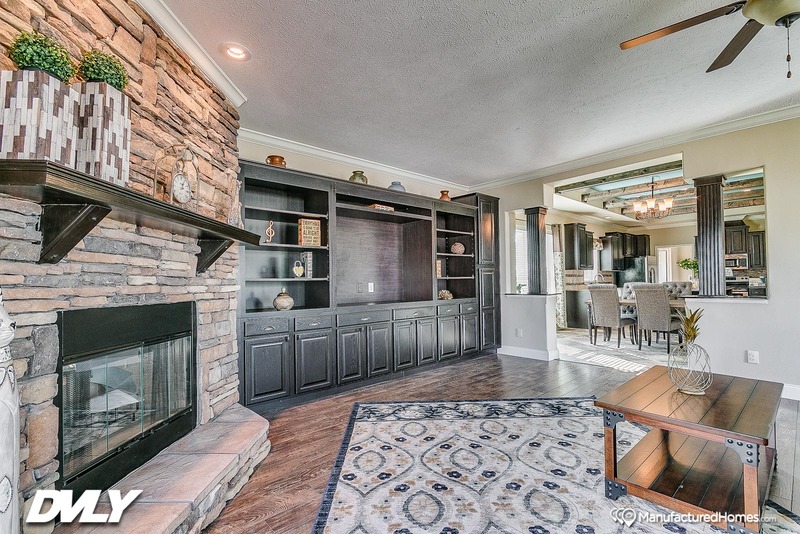 The X-7027 truly is a Slam Dunk. 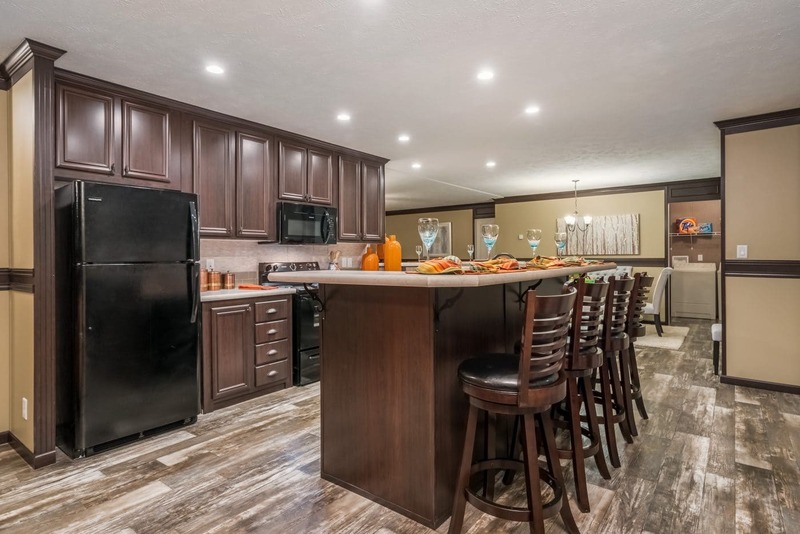 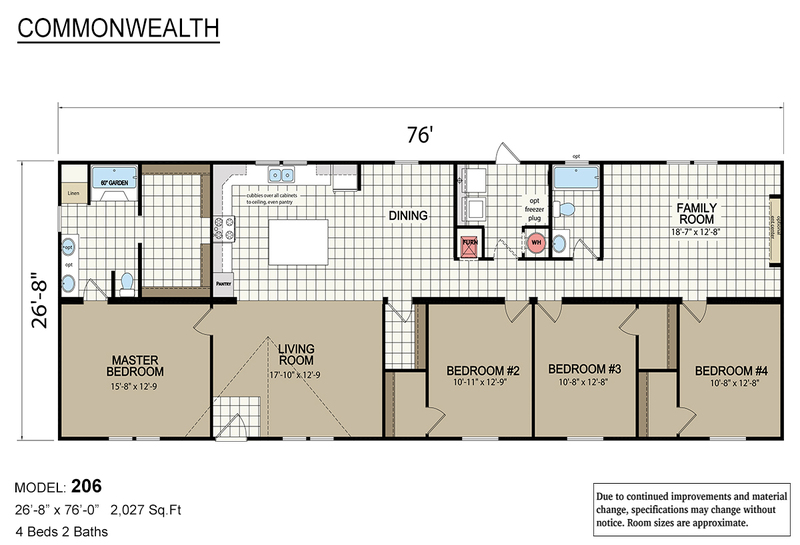 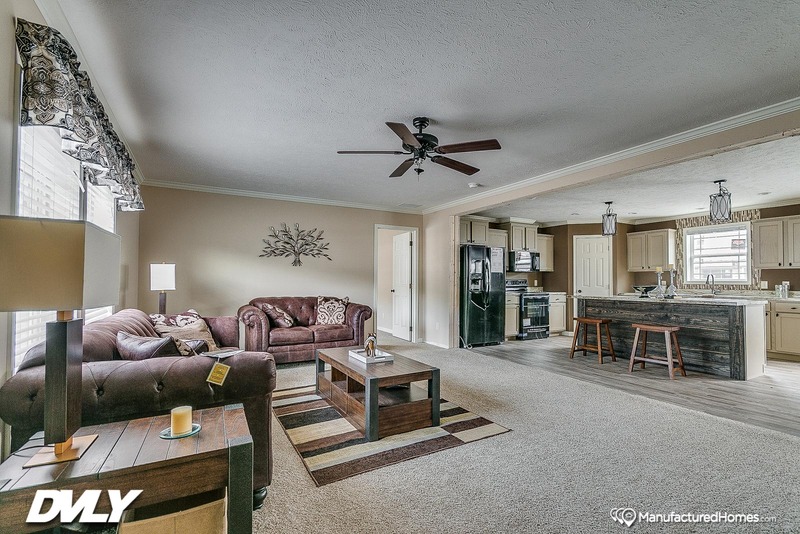 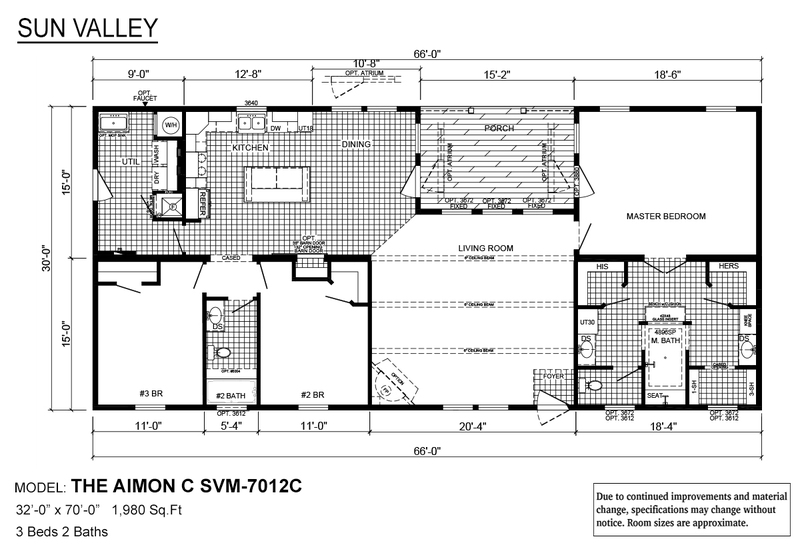 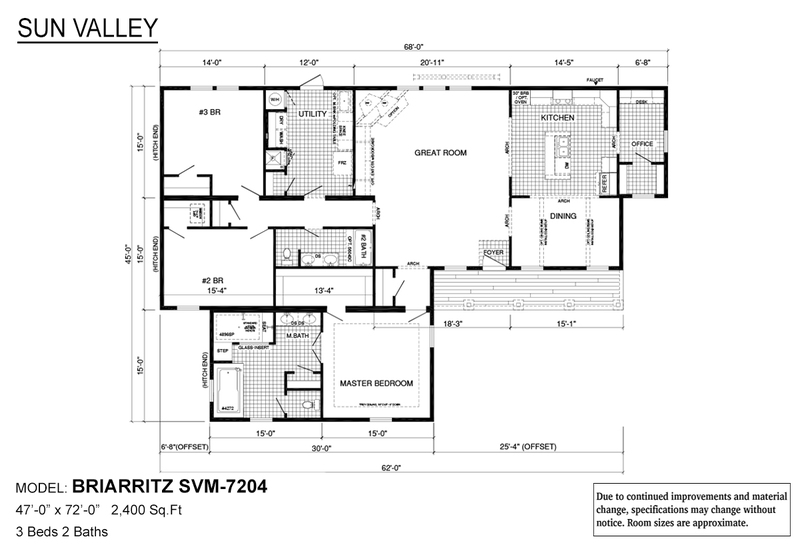 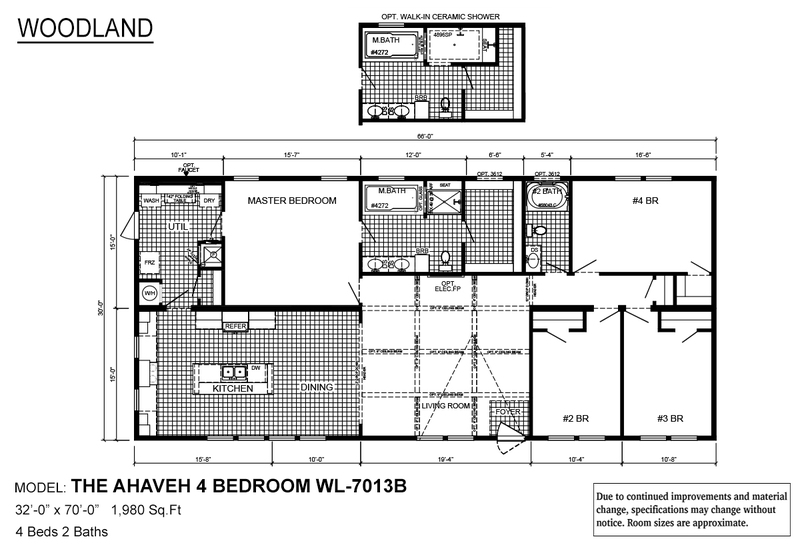 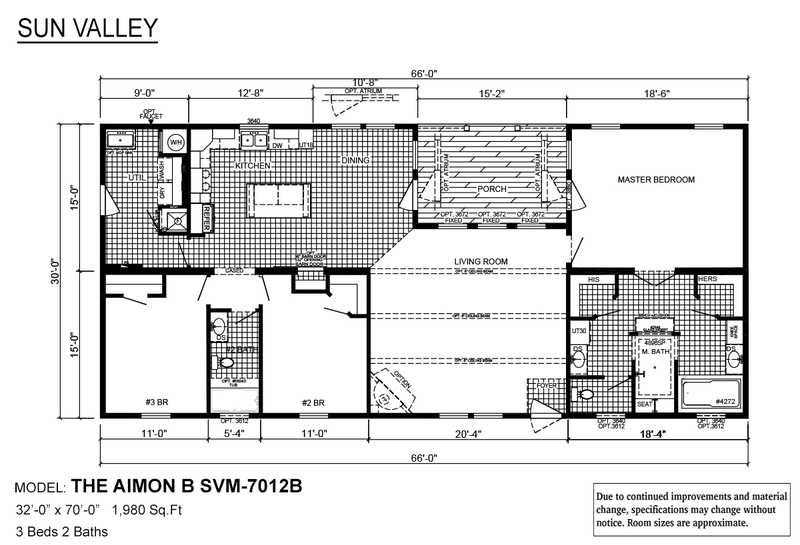 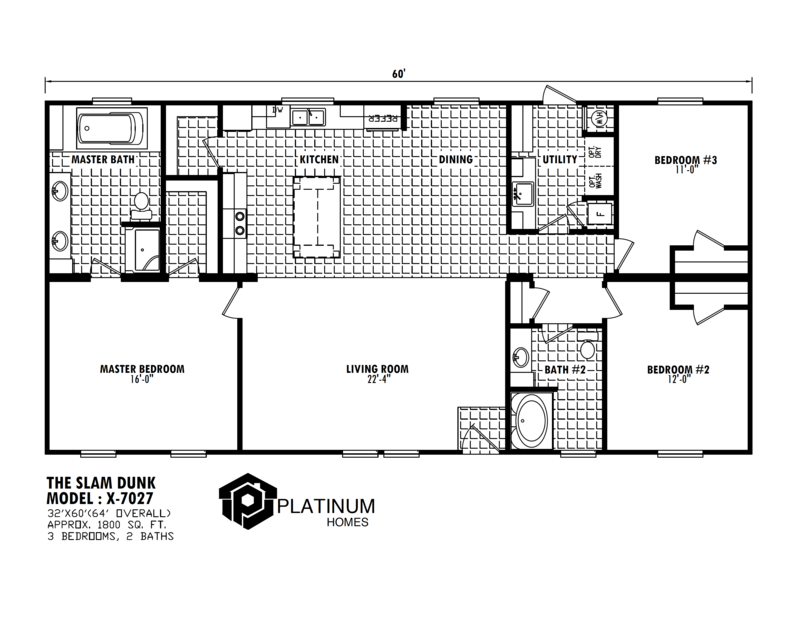 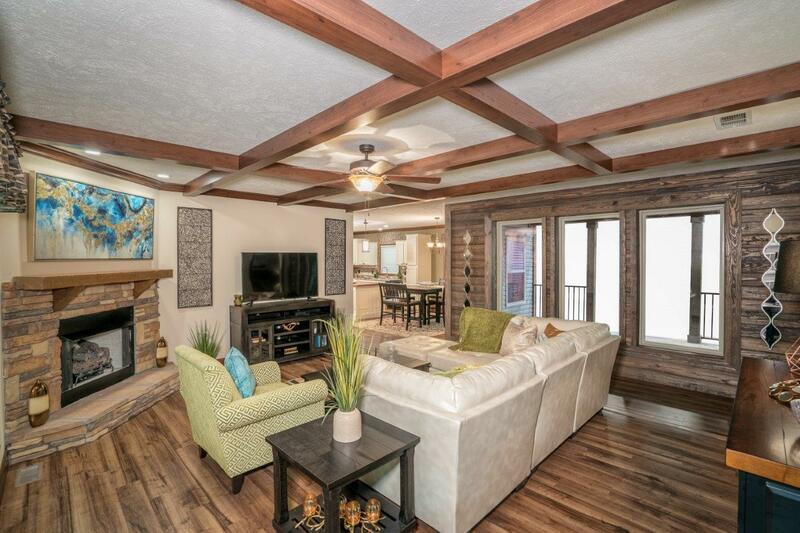 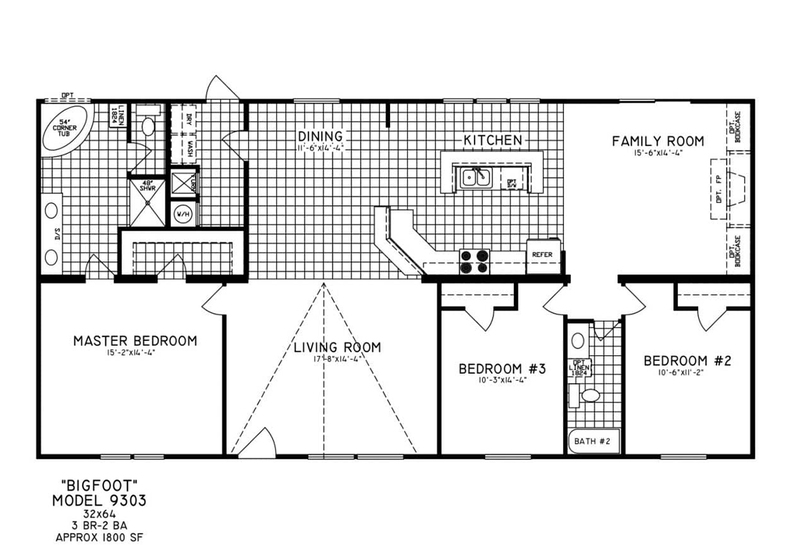 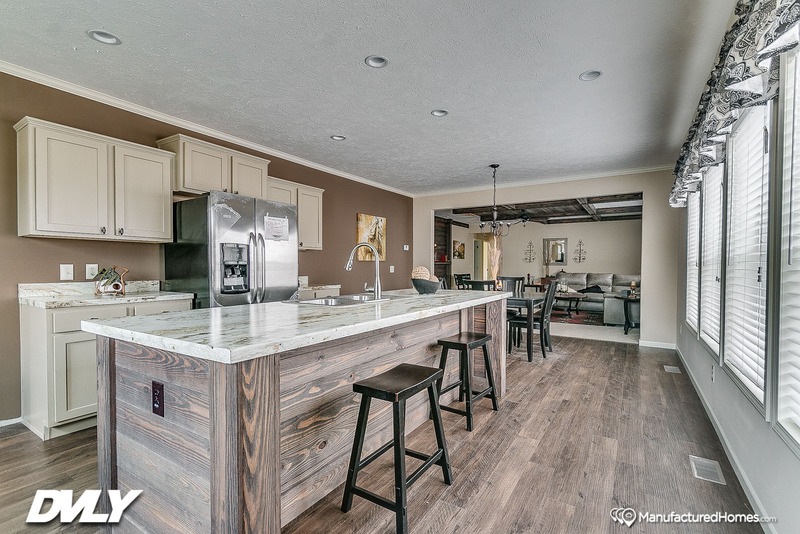 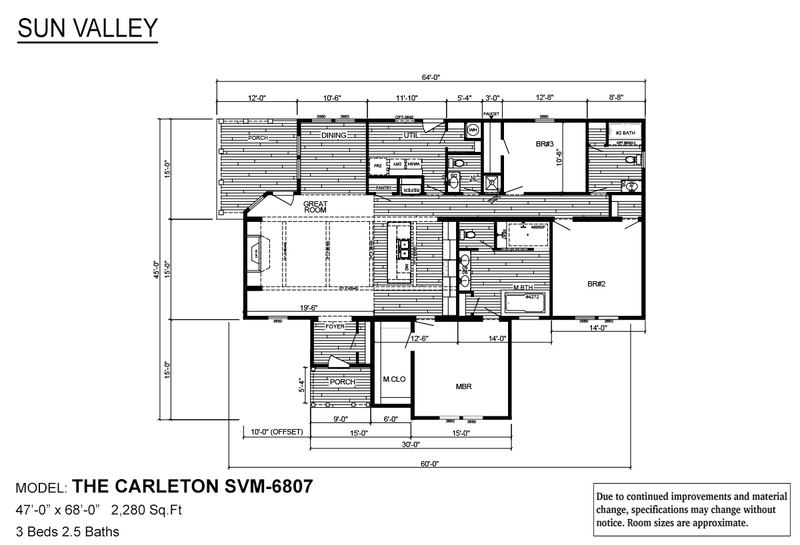 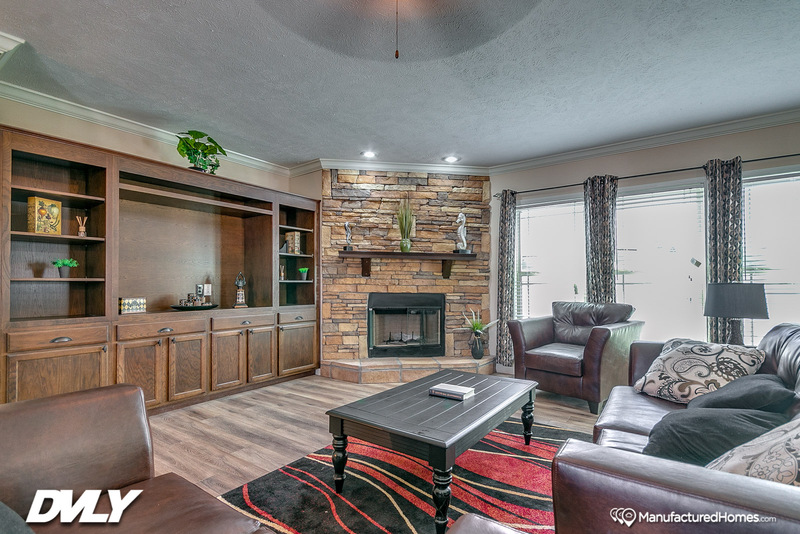 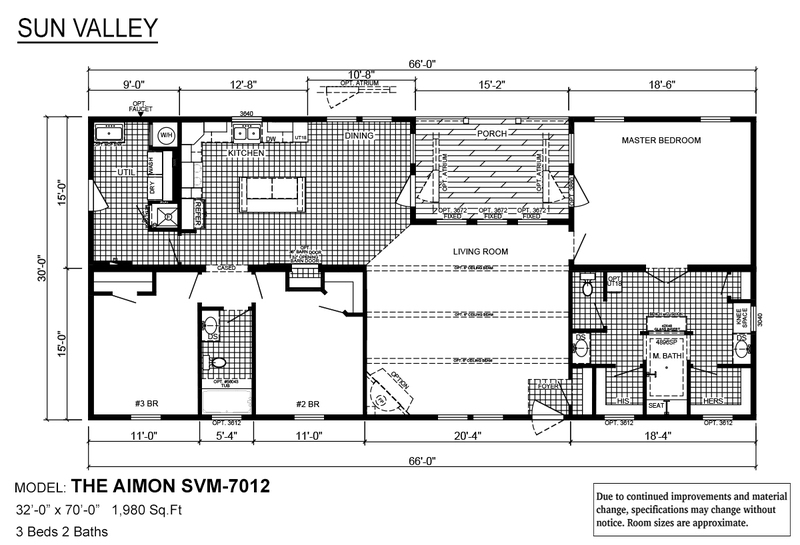 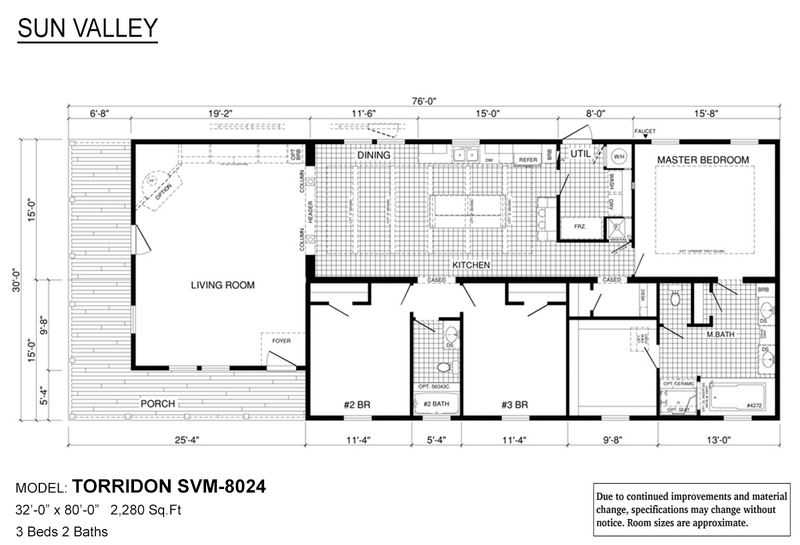 This floor plan features a modern living and kitchen area. 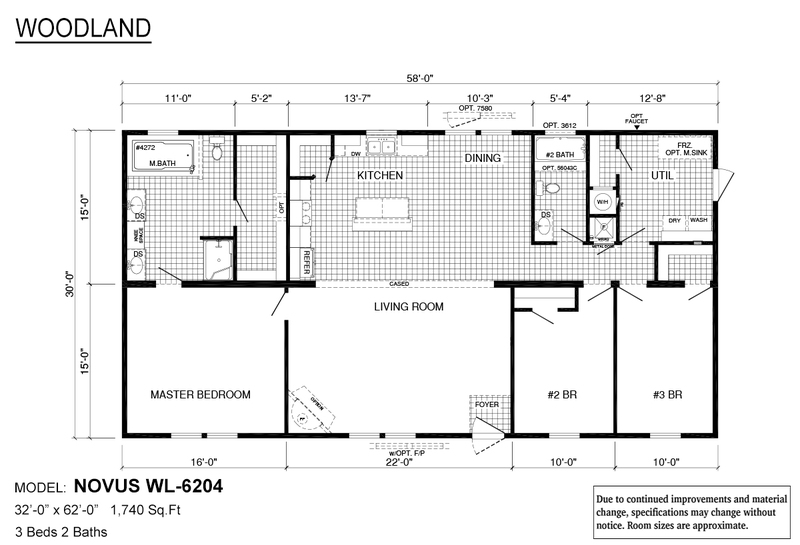 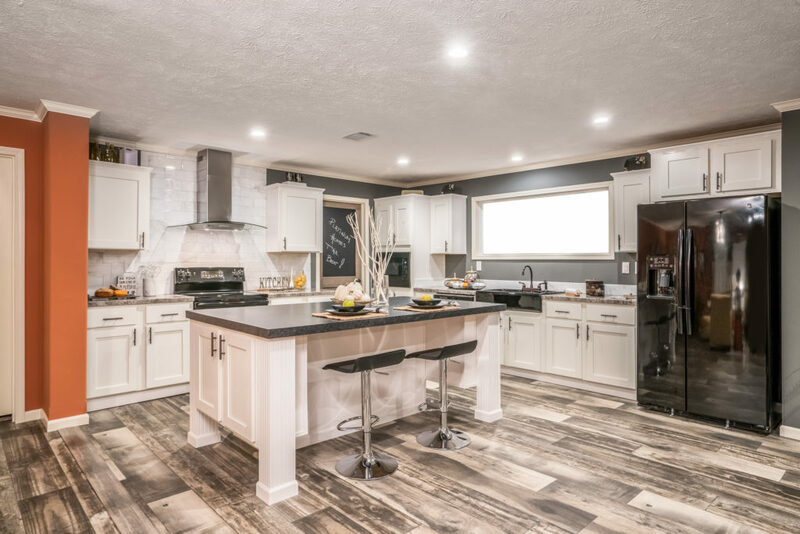 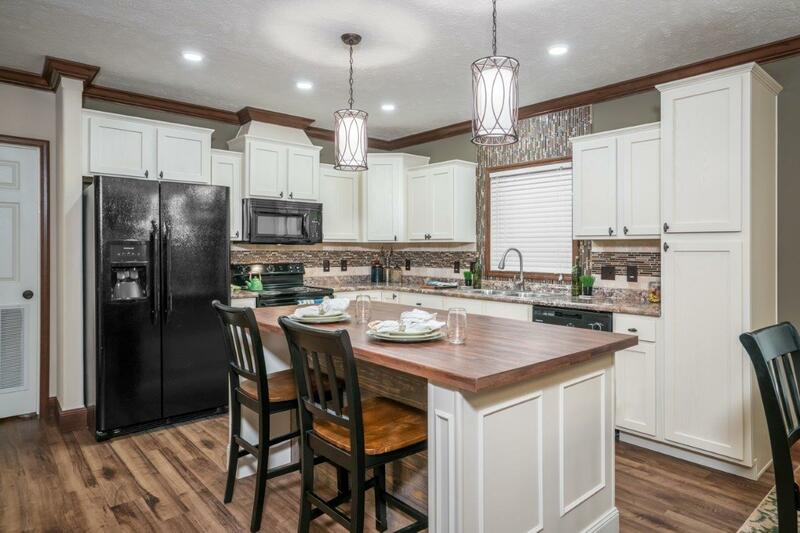 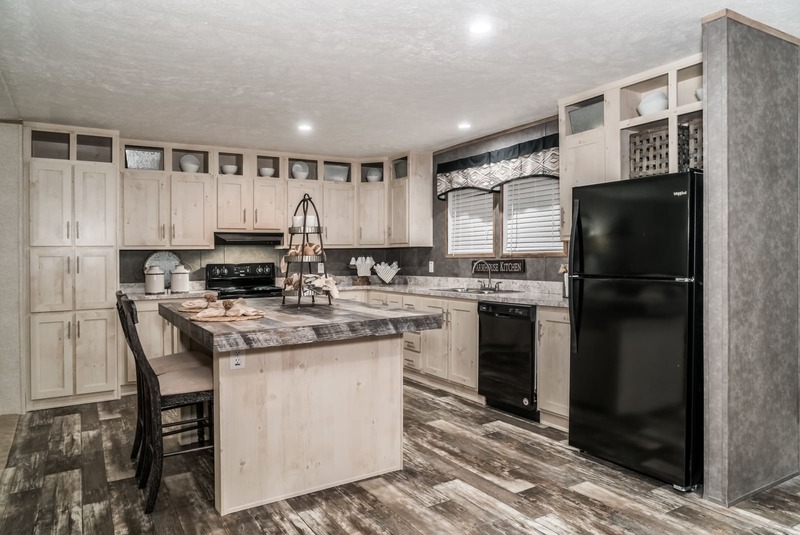 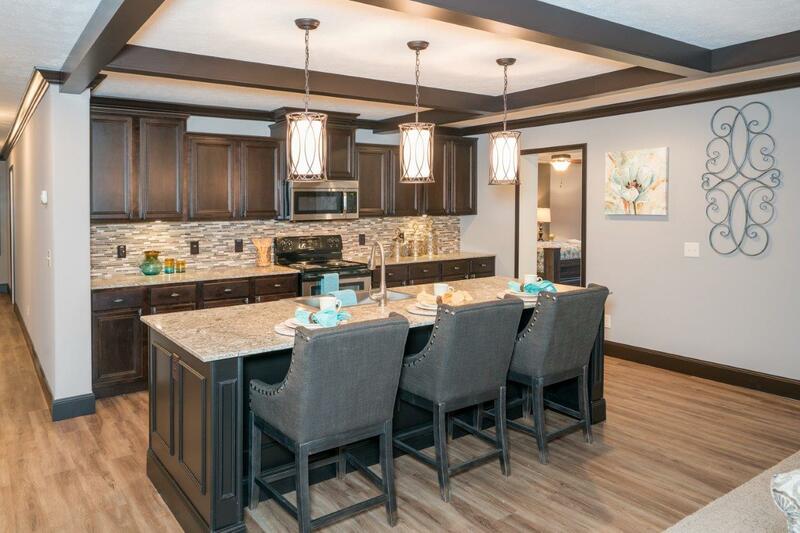 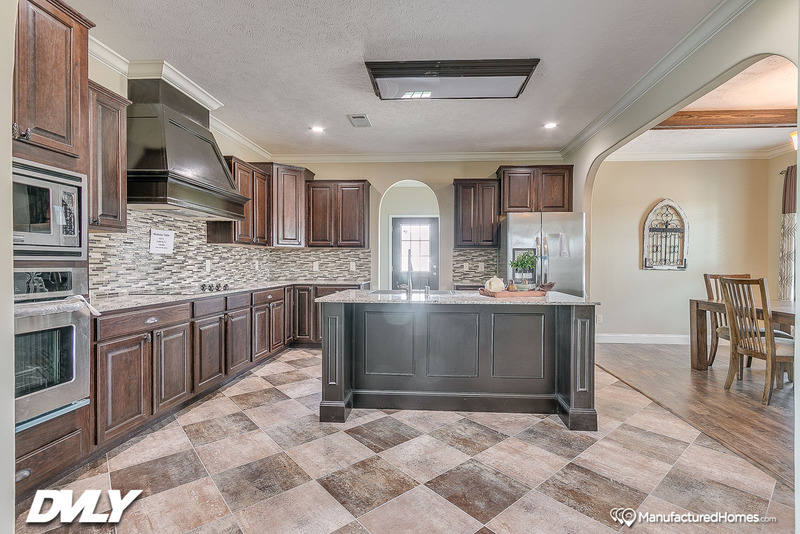 The chef in the kitchen will never miss a conversation with the rest of the family thanks to this open design layout.